It’s time. 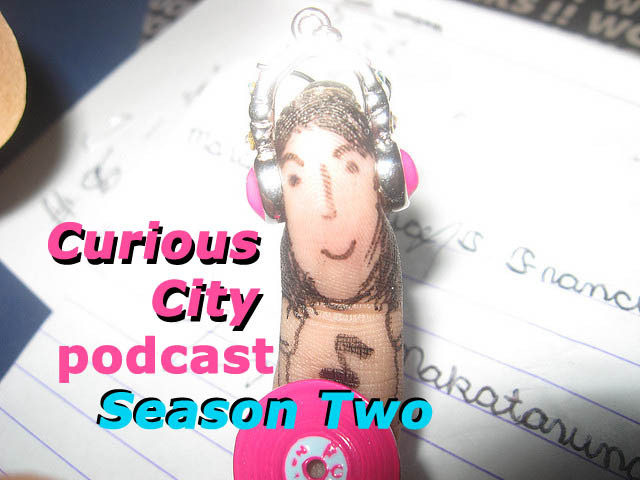 You asked for it, we brought it back: the Curious City podcast. What’s in store? Stories about an old asylum, nuclear radiation, panhandler economics, the tunnels beneath Chicago’s Loop and collective memories of a shuttered amusement park — to name just a few. So, get yourself subscribed already! For iOS devices subscribe via iTunes. For Android devices subscribe via Feedburner. If you listened to our first season, you know we experimented with format. We brought you a mix of stories and conversations that aired on WBEZ along with original content you could not get anywhere else. Thanks to your feedback in our podcast survey, we learned a lot. Above all, many of you miss our stories that air on WBEZ 91.5 FM and want a one-stop shop to catch all of our feature-length stories. We’ve rounded up the best for this season and one’s ready for you now: reporter Alex Keefe’s explanation of what a Chicago alderman’s job really entails. (Hint: legislation, pigeon poop, pregnancy tests and chainsaws). We plan to keep experimenting with format, and our hope is to bring you all-original podcast content that you hear before our radio audience does. But we need more time to get that in order. After all, we’re pumping out more stories than we did last year, plus we’re busy building a better website and hopefully an empire that’ll spread to other cities. Thanks for your ears and feedback! We hope you enjoy! Curious City gives you extra curiosities on Facebook and Twitter.